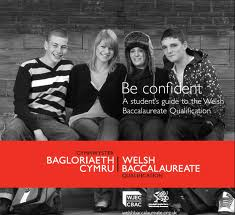 The official blog for the Intermediate Welsh Baccalaureate at Cowbridge Comprehensive School. Here you will find regular updates, news, work, resources and popular links to help guide you through the Intermediate WBQ. Click Here for the latest WB info. Click on the revision resources tab above and then go to the Revision Passport PDF for your guide to different revision techniques. Click on the Individual Investigation tab above to take you to the drop box. The PowerPoint is called Y10 WBQ Investigation feedback. First draft to be handed in on Tuesday 4th November 2014. This will then be marked and handed back to you during the week of 24th November. Your final draft must be handed in on Monday 15th December 2014. All work (both draft and final) should be handed into the library by 2.15pm on the deadline day. You will also need to sign your class sheet to say that work has been submitted. 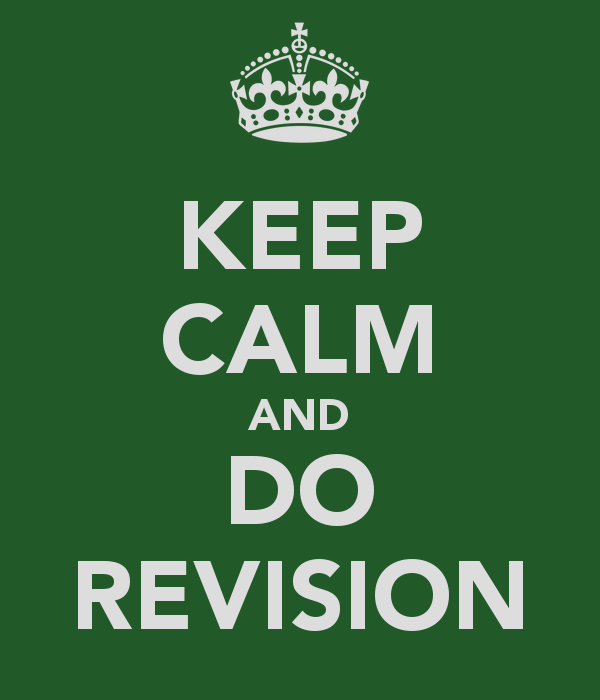 Click here for all of the Year 11 revision resources. Activities working to improve the environment of the school or community – recycling schemes, clearing waste ground, cleaning graffiti. Helping with younger pupils (in a school situation) - buddy schemes, coaching football, ICT support. Helping with the elderly in the community – organise tea dance, hold ICT courses for pensioners, organise a Xmas party. Act as volunteer for children/youth organisations –Brownies/Scouts/Guides, youth club, summer camps, Urdd, sports coaching, performing arts coaching. Charitable fundraising activities – prepare and sell products/service, organise and perform a musical/drama production, sponsored activities. Produce a product for local organisation – paint a mural in local hospital, make plant holders for care home garden, make a sensory garden for a Special school. Carry out volunteer work in a placement - nursing/residential home,day centre, nursery, playgroup, charity shop. Volunteering section of the Duke of Edinburgh award. This will then be marked and handed back to you during the week of 17th November. Don't forget that the deadline for the first draft of your investigation is the fortnight commencing 31/3/14. Make sure you get your work in during the PSE lesson you have in those two weeks. If you have a problem see your PSE teacher or Mr Burgum for further support and guidance. Don't forget that all of the resources you need can be found on the tab at the top of this page. Visit this link to get a wealth of information and ideas for your Individual Investigation topic. This morning saw the launch of iBacc during assembly with Year 10 pupils. This marks the start of the Individual Investigation process. Remember that all resources can be found through the linked 'DropBox' tab at the top of this page. Follow the twitter feed to keep updated with news and new resources. Welcome to the first post on the NEW Intermediate Welsh Baccalaureate blog.... 'iBacc'. 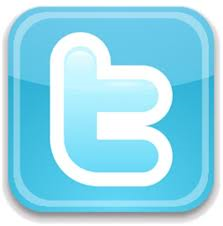 On here you'll find links to useful websites, newsfeeds and other friendly blogs. There will also be regular updates about school and community activities, enterprise, work and volunteering opportunities, and of course....assignment deadlines and resources.